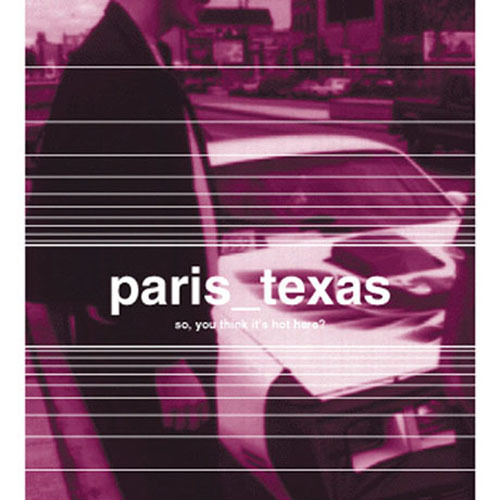 (Polyvinyl Record Co) I really dig Paris, Texas. “So, You Think It’s Hot Here?”, is an upbeat, danceable pop/punk release that simply explodes from the openly tune, Cadillac of High Hair. It. Peterson, is a great song that feels so good from the top of my head to the bottom of my shoes. Scott Sherpe has strong and soothing vocals that rip through the lyrics and add an extra bounce to each of the songs. The closing track, Rotting Apples, is a departure from their pop/punk sound. Instead, it is a thoughtful ballad with a pulsing drum machine keeping time. 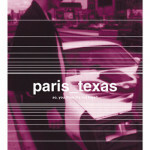 Check out Paris, Texas when they appear on Fashion Emergency on E!